Okay, this series is off to a VERY promising start. I like the characters, the story flows at a nice pace, and the art is lovely. Looking forward to reading more in this series. I really love this couple, even more than Akito's brother, Shoyo, and Haruma's story on the prequel. Though he has his weak moments, Akito is a strong uke, both physically and mentally so, despite his small stature, he wasn't girly nor whiny, which I love. 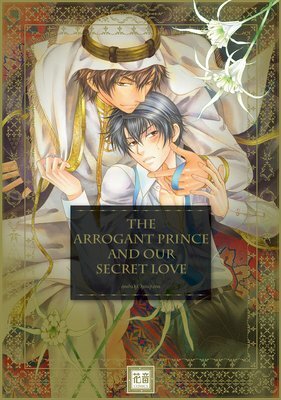 And though the seme, Muzaffarid, lives up to his "arrogant prince" personal of the title, couldn't help but liking him as you can kind of see how his upbringing, position, and responsibilities have made him the way he is.All in all, a great buy that's worth every penny... The fact that the art is really good as well is an added bonus!